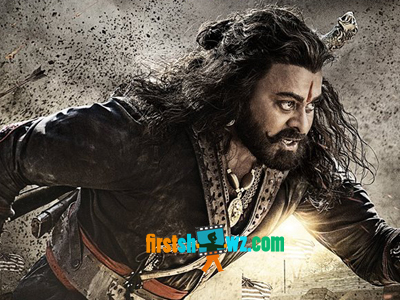 Mega Star Chiranjeevi's Sye Raa Narasimha Reddy which is based on the first Telugu freedom fighter Uyyalawada Narasimhareddy is taking shape in brisk progress from a year now. 70% of the talkie portions of the movie have almost been wrapped up, and the entire shoot gets completed by March. The next schedule of the movie will commence in Choutuppal mandal of Yadadri Bhongiri district, and the makers have erected a special temple set for the schedule shoot. Key scenes of the movie will be canned in this schedule. Surender Reddy is wielding the megaphone for this magnum opus and Ram Charan will be producing it under Konidela Productions banner. Ram Charan recently informed that the entire shooting formalities gets wrapped up by March while he also rubbished off the rumors on Sye Raa reshoot.